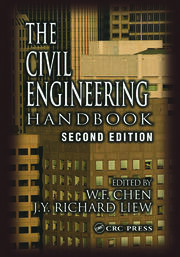 This broad-based, introductory reference provides excellent discussions regarding the hydration of Portland cement, durability problems in concrete, mechanisms of concrete deterioration, and interaction of polymers in concrete. 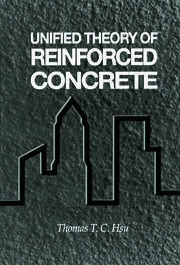 It also covers properties of concrete with added polymers and practical applications of polymers in concrete. The historic background of polymers in building materials is examined, and a comprehensive comparison of natural vs. synthetic polymers is provided and conveniently summarized in a tabular format. 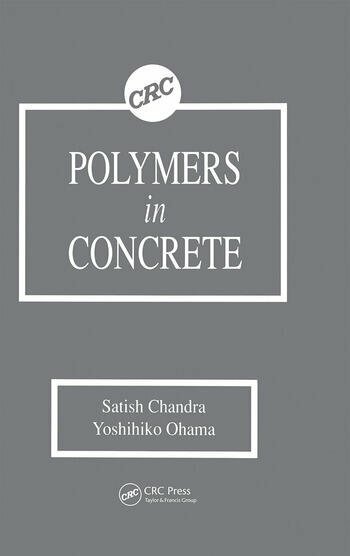 Practical Applications of Concrete-Polymer Composites.